Using innovative materials and designs, Malzach-Jewellery has evolved over the last 25 years. it's concept has always been to differentiate itself from the conventional. 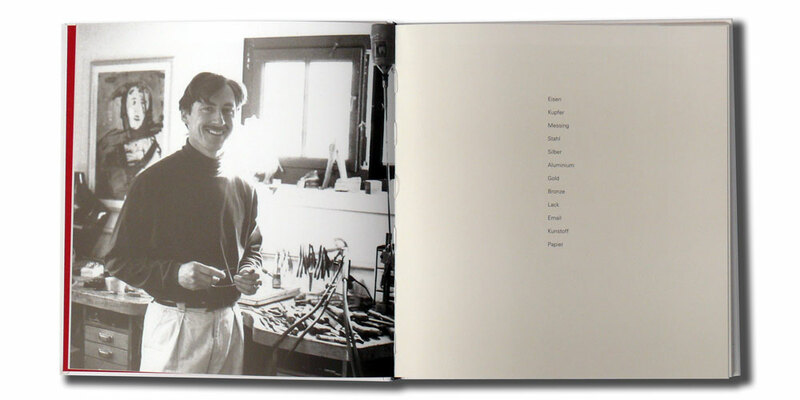 The book's contents include 126 pages of jewellery illustrations and some text excerpts from press reports and magazines.